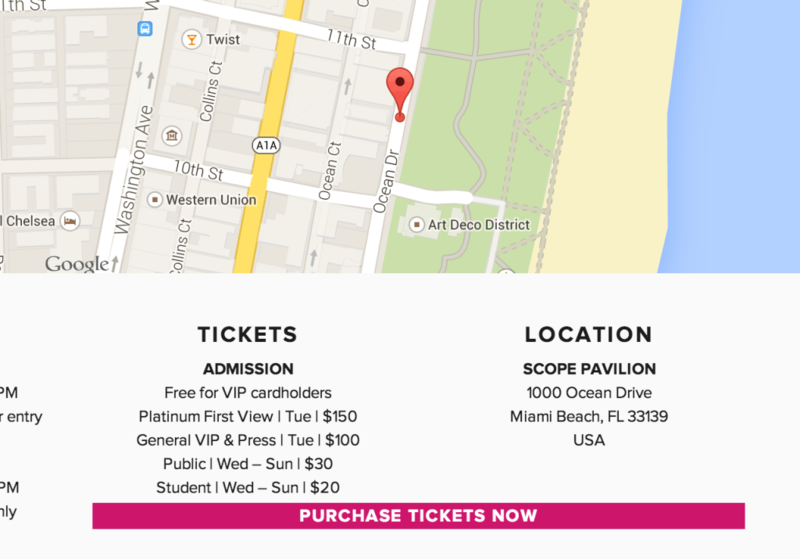 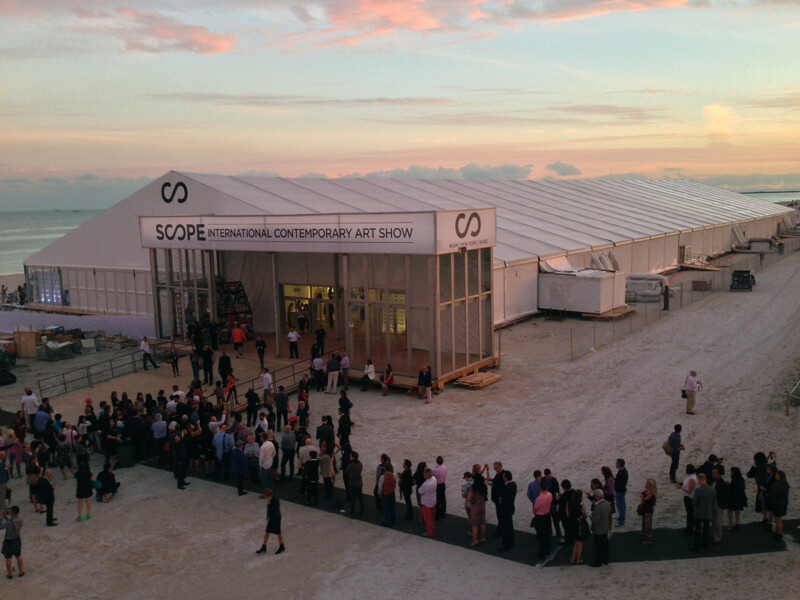 With over 65 art fairs spanning more than a decade, SCOPE is the largest and most global art fair in the world, celebrated as the premier showcase for international emerging contemporary art and multi-disciplinary creative programming. 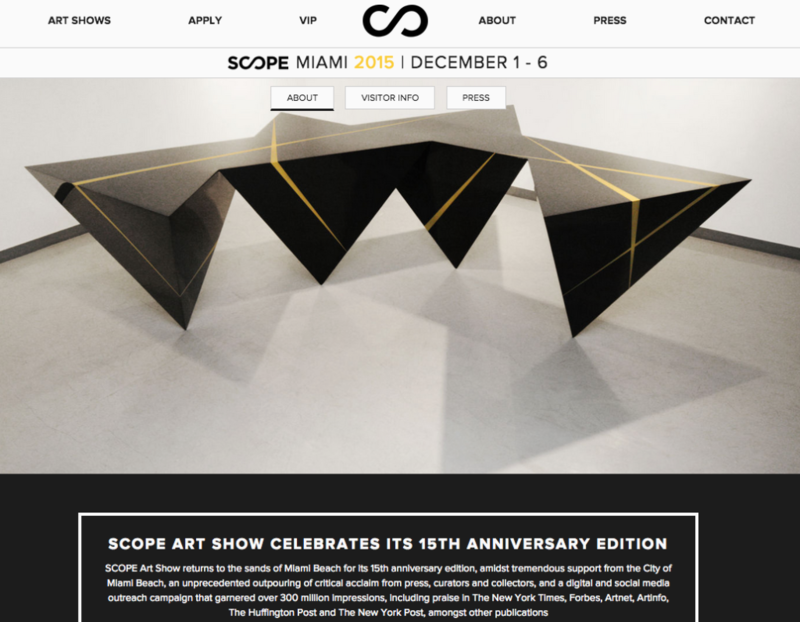 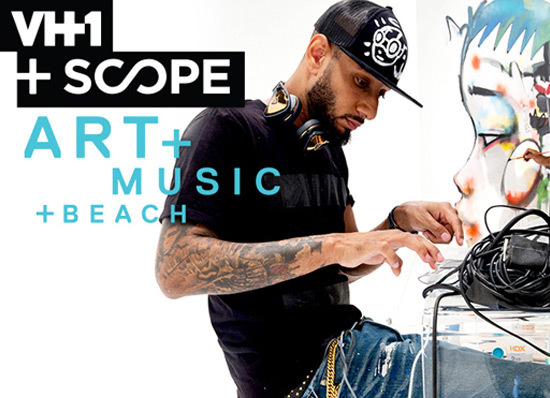 Renowned for its uncanny ability to forecast new visual trends that are embraced globally, SCOPE Art Shows in Miami, Basel, New York, London and the Hamptons have garnered extensive critical acclaim, with sales of over $500 million and attendance of over 700,000 visitors. 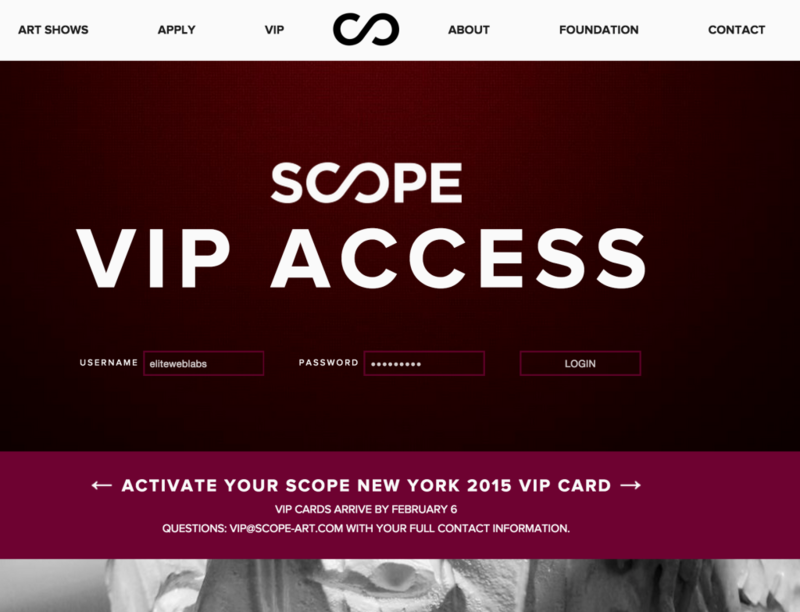 Elite Web Labs has developed an entirely new experience for all of SCOPE’s followers. 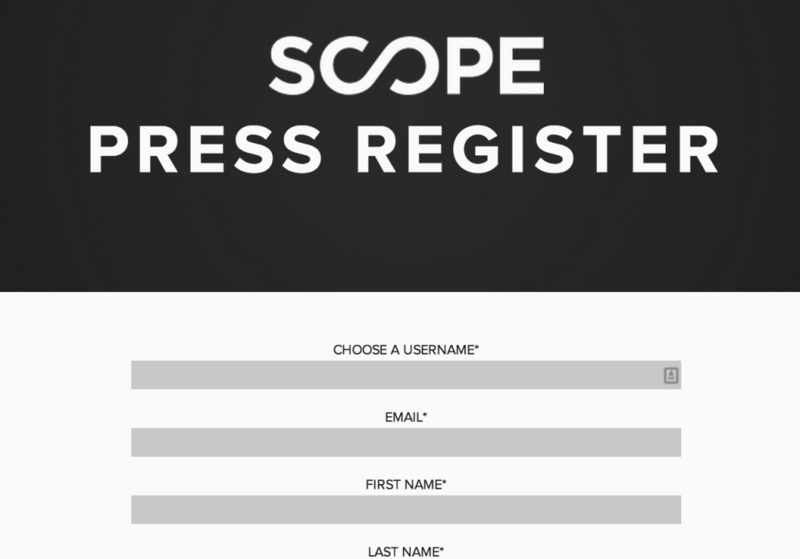 Restyled press UX/UI makes accessing show media, press releases and account settings simplistic. 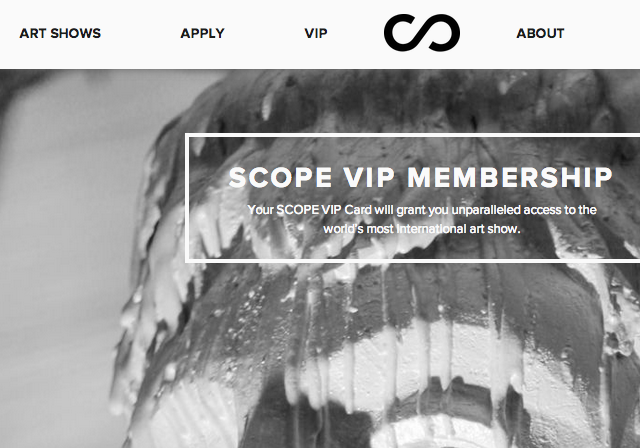 VIP members are now treated to an enhanced experience once they activate their account via SCOPE’s VIP activation form. 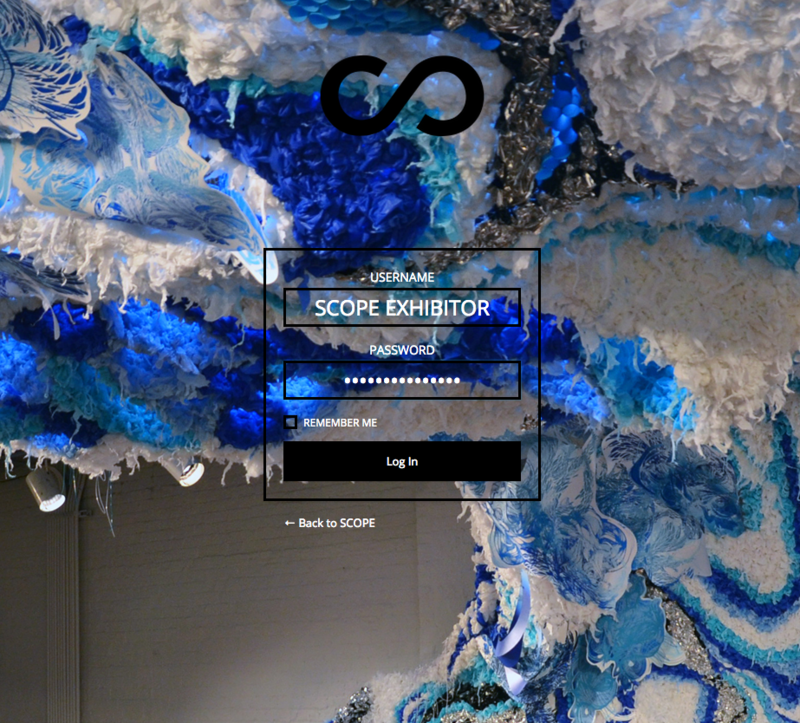 SCOPE’s prolific exhibitors are now encouraged to register online, upload artists’ work, select a space and send deposit within a simple, singular experience.